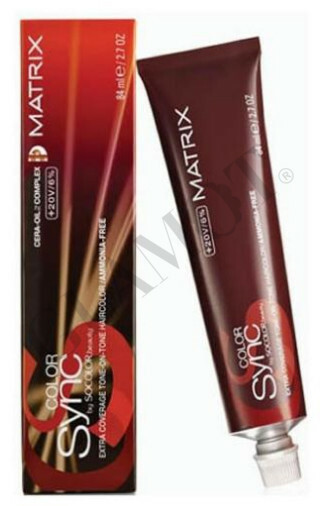 COLOR SYNC is a tone-on-tone, ammonia-free hair colour. 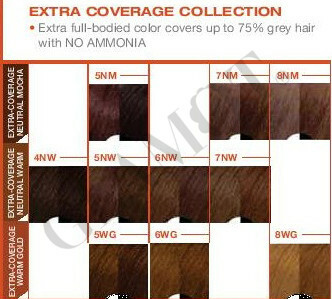 The Cera-Oil complex is attracted to porous areas, smoothing the way for uniform processing. 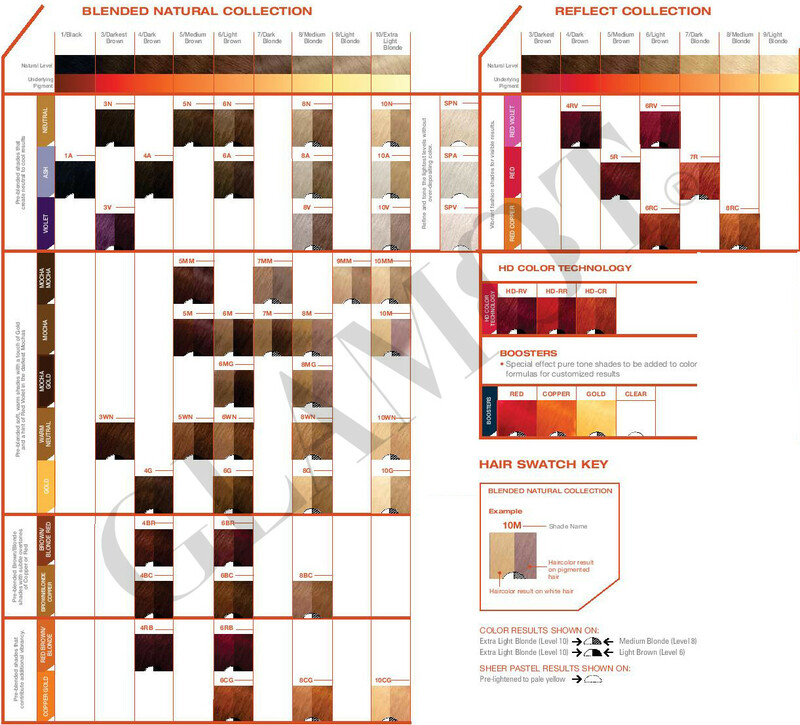 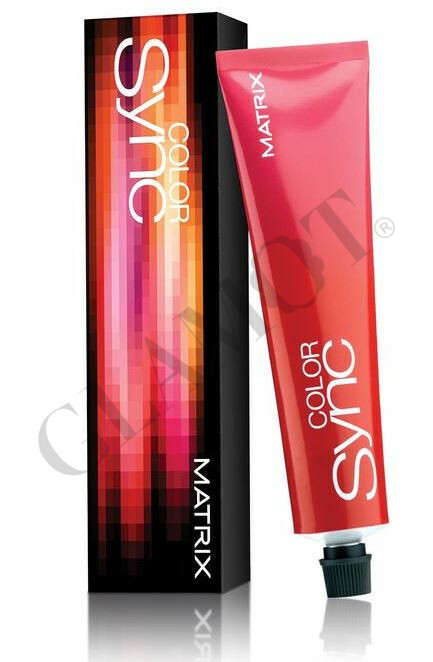 Colour is even, it won’t leave bands or grab on the ends –it’s truly seamless! 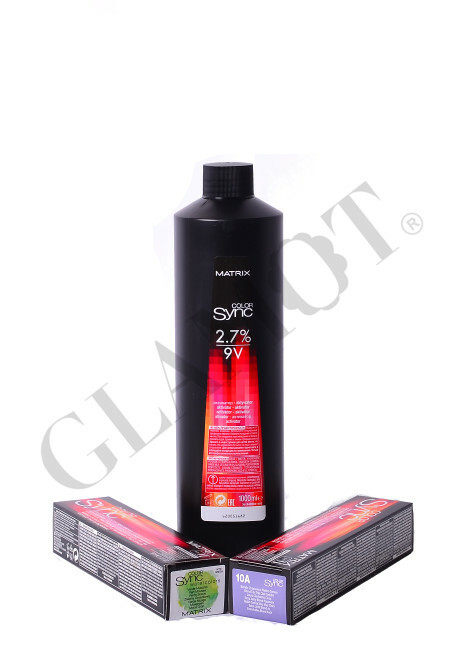 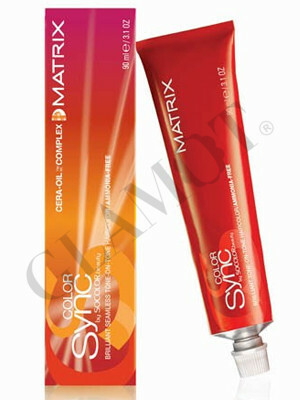 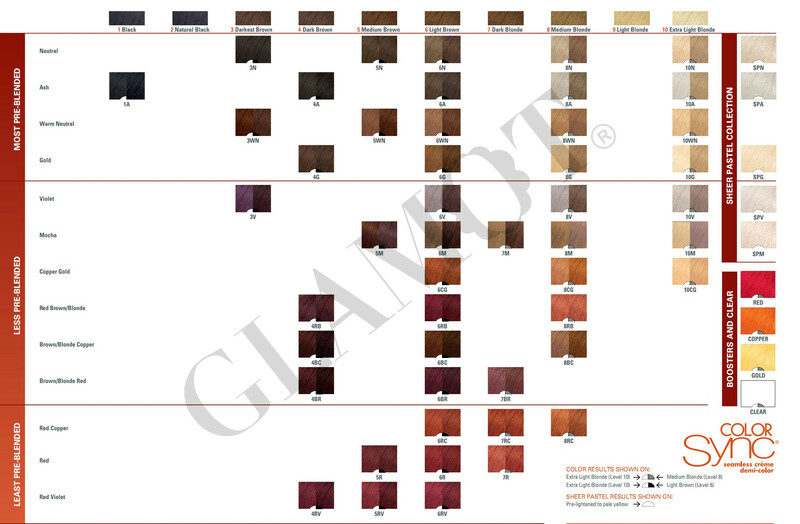 For application you need Matrix Color Sync Activator, which we sell separately.